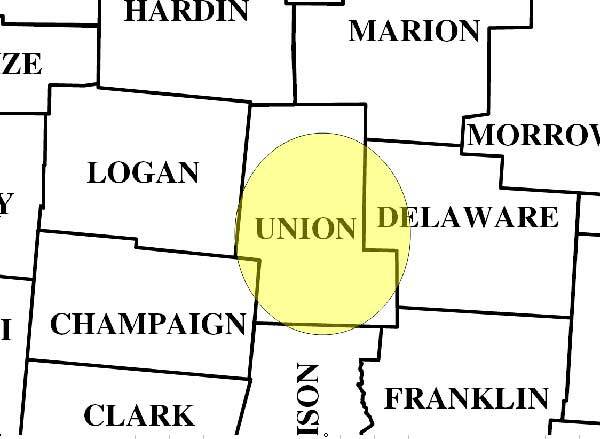 We currently service Union County and the West side of Delaware County, including Richwood, Magnetic Springs, Ostrander, Marysville, Peoria, Raymond, and Broadway, Ohio. Service is not available in all areas as it depends on your elevation and the obstacles between your location and our towers. A free site survey will determine your eligibility, so please call or submit a ticket to see whether service is available in your area. Do you really need that old-fashioned phone line?